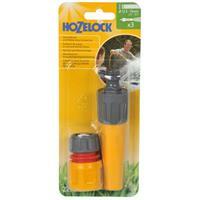 Your garden gets thirsty and to keep it fresh, green and bright you'll need to keep the H2O flowing. 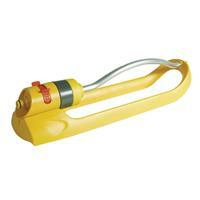 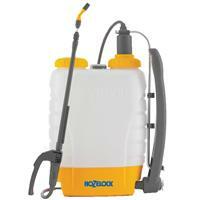 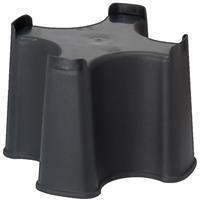 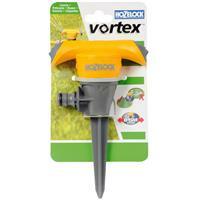 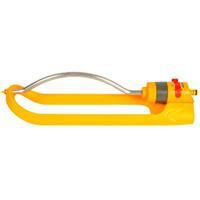 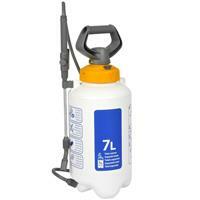 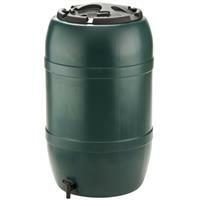 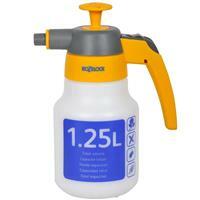 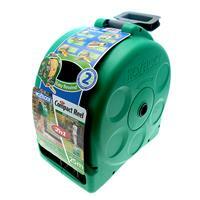 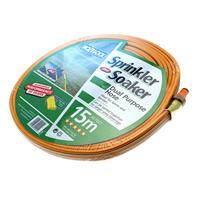 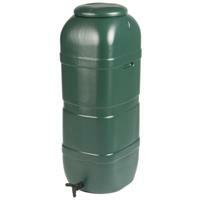 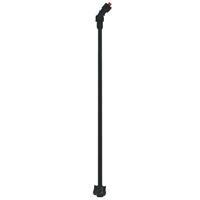 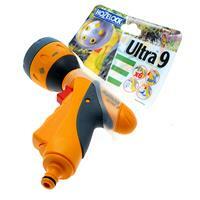 We have watering equipment and the necessary accessories to keep your plants from being parched. 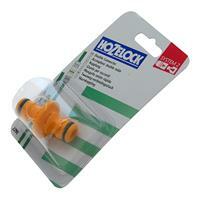 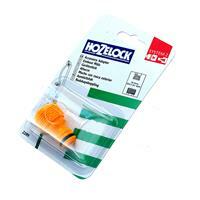 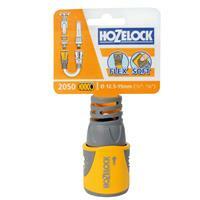 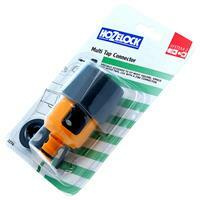 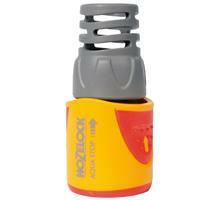 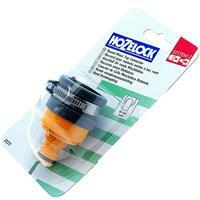 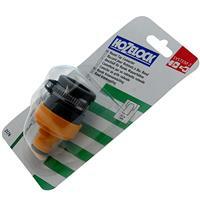 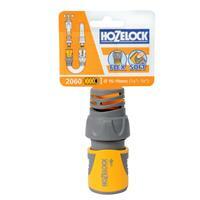 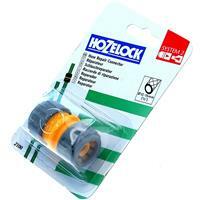 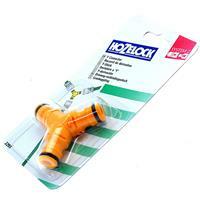 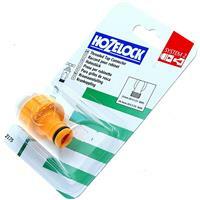 hozelock aquastop hose end connector 1/2"